Michael Heath-Caldwell M.Arch - Moorhurst ManorWatercolour of Moorhurst Manor, near Holmwood, Surrey. 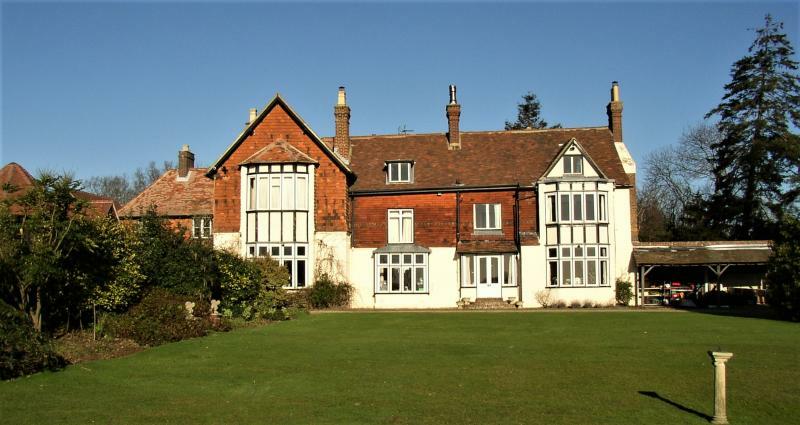 Moorhurst Manor, near Holmwood, Surrey. One of the Heath houses. 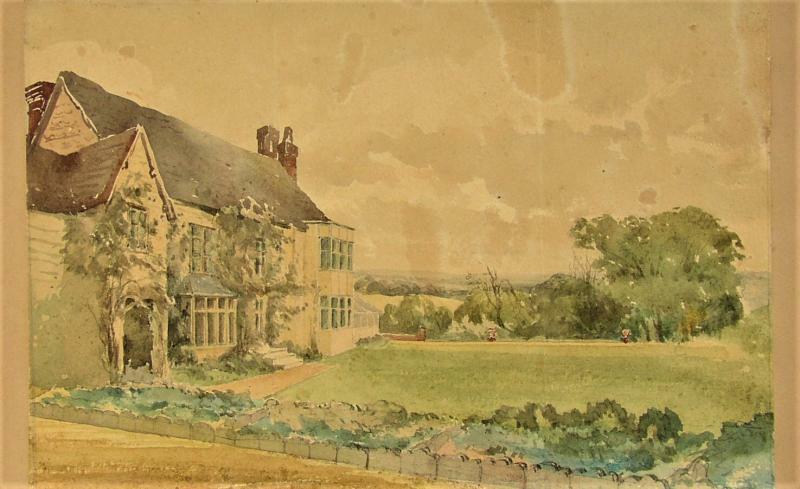 Watercolour of Moorhurst Manor, near Holmwood, Surrey. Moorhurst Manor, near Holmwood, Surrey. One of the Heath houses.